Neuroscientists work towards unraveling the complexity of the nervous system to develop better medicines & therapies for neurological and psychiatric disorders, and to understand the fundamental properties that define ourselves and the nature of consciousness. 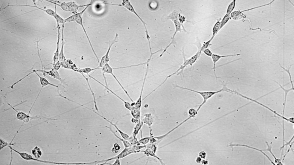 As such, neuroscience requires a multidisciplinary approach encompassing molecular biology, physiology, psychology, behavioral science, statistics, and computational biology. 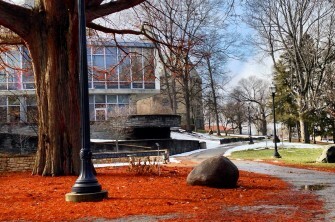 This Neuroscience major provides a foundation in biology, psychology and chemistry, with specialized courses in behavioral, cognitive, molecular, cellular, and computational neuroscience. As a Neuroscience major you learn to identify, alter or manage the biological processes that govern the brain and behavior. 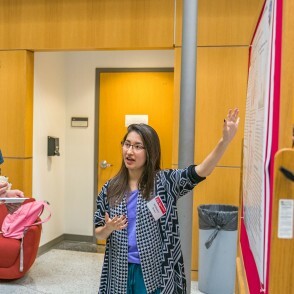 Neuroscience majors have the opportunity to pursue their research interests and create new knowledge through research & independent study under the guidance of a faculty mentor. 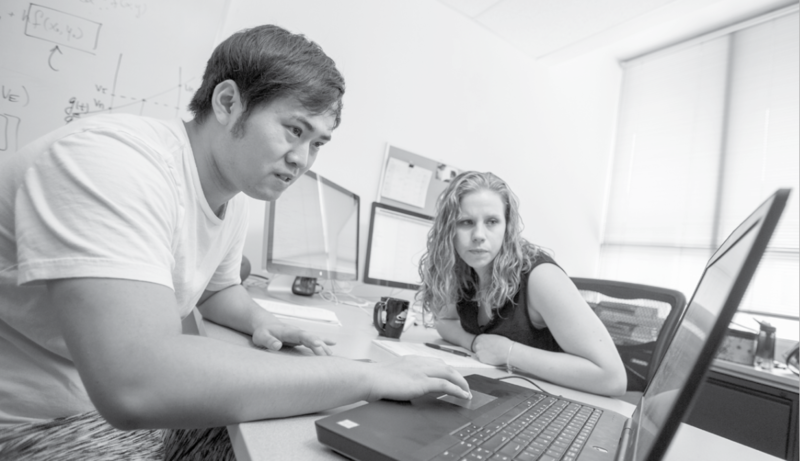 The interdisciplinary nature of the Neuroscience Program means majors conduct research with faculty in a wide range of fields, including mathematics, microbiology, psychology, and zoology. Through experiments conducted on fruit flies, Sydney Quinn ('19) made progress in determining which genes respond when the brain is damaged, like in Alzheimer's disease, or stroke. Lab of Suren Ambegaokar. 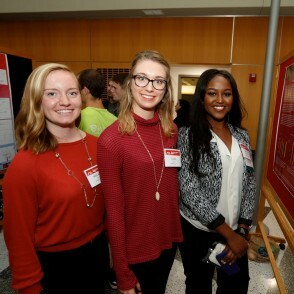 Mickey Rice '20 (left), Lexi Lease '20 (middle) and MaLia Walker '19 studied how exposure to different video games impacted cognitive control. 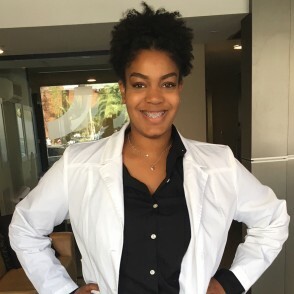 Their research, conducted with Dr. Kira Bailey, was part of the 2018 Summer Science Research Program. Erika Shultz (left, '19) and Sean McCartt ('18) studied two types of cognitive control - proactice and reactive - in specific goal-related brain functions. Lab of Kira Bailey. 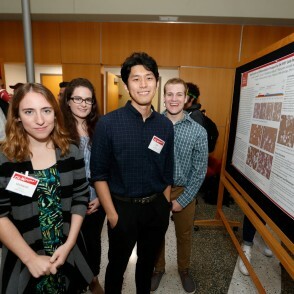 From left, Maddie Meyer '21, Landry Cowles '20, Jin Jun '19 and Ben Arnold '20 grew neuron-like SH-SY5Y cells with Dr. Suren Ambegaokar through OWU's Summer Science Research Program. 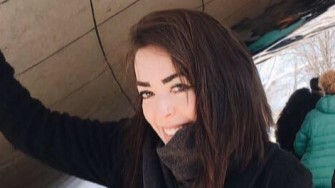 Neuroscience & Psychology major Cara Harris ’19 used an OWU Connection Grant to travel to study the impact of neuroscience on every aspect of patients’ health at a public hospital in Uruguay. 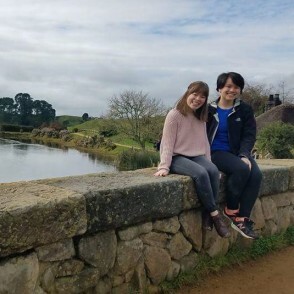 Cindy Huynh '19 and Mollie Marshall '19 spent Summer 2017 studying the impacts of maternal drug use and psychiatric disorders on infant mental health. 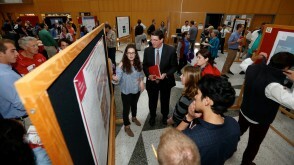 Their research was funded by an OWU Connection Grant. 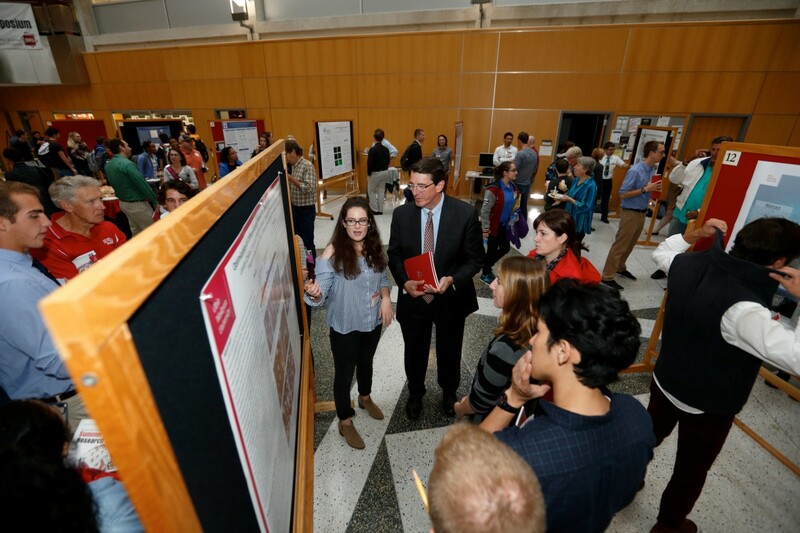 In the intensive, 10-week Summer Science Research Program at OWU, you work with faculty and students from OWU and other universities on original research. 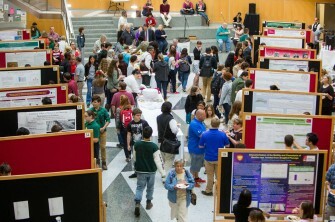 You present your findings at the Patricia Belt Conrades Summer Science Research Symposium in the fall. 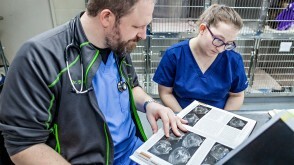 You’ll have the opportunity to learn state-of-the-art methodologies and procedures, with labs equipped for EEG and virtual reality equipment, computers with sophisticated coding software, learning & memory behaviors, cellular localization and quantification of brain proteins, and performing molecular genetics. Dana Beach is pursuing a Ph.D. in Integrative Neuroscience at University of Chicago. Our Neuroscience majors have gone on to graduate school in psychology, neurobiology, physiology, chemistry, and other fields; attended medical school; worked in research laboratories; and moved on to a variety of careers. 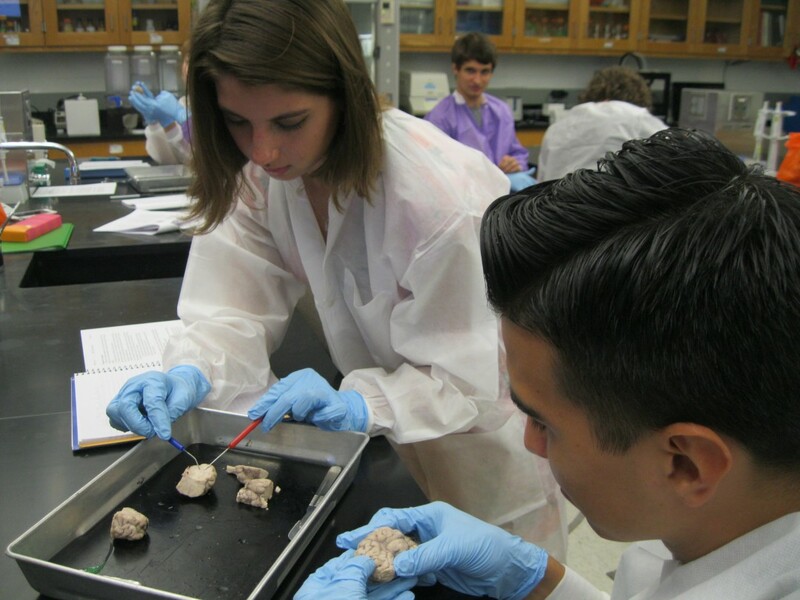 Pre-medicine majors at OWU are required to have a second major, and neuroscience can be good preparation for medical school. Brian Jordan '18 majored in Pre-medicine, Neuroscience, and Psychology and performed National Science Foundation research on spinal cord injuries while at OWU. He is now enrolled in the Ohio University Heritage College of Osteopathic Medicine. 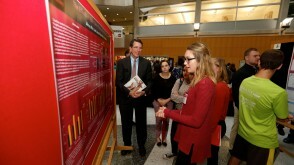 Many Neuroscience majors move straight into careers in the public and private sector. Emily Scott '16 performed summer research at OWU and completed an internship at the University of Maryland Baltimore County, and now she's a research associate at Champions Oncology in Rockville, Maryland. Jason Kim '15 worked with Neuroscience Professor Christian Fink to develop a video game controlled by brain waves. 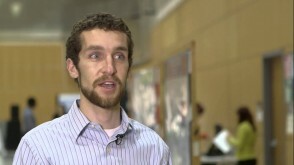 Jason is now in the Ph.D. program at Washington University in St. Louis. 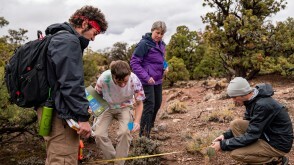 Dr. Pamela Pyzza works closely with her students on their research. 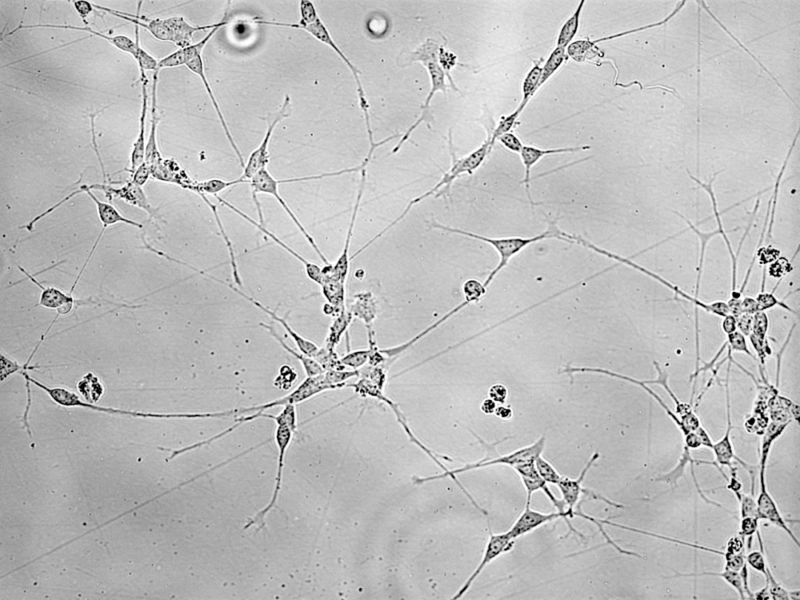 Human brain cells (SH-SY5Y) are grown in a dish to develop into neuronal-like cells, with axons, dendrites and synapses. Independent study of Dana Beach ('17) & Mallory McCorkle ('17), lab of Suren Ambegaokar. 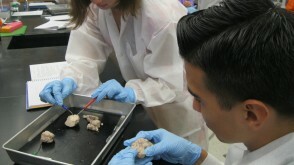 Students in Intro to Neuroscience perform brain dissections to study the neuroanatomy of mammals. 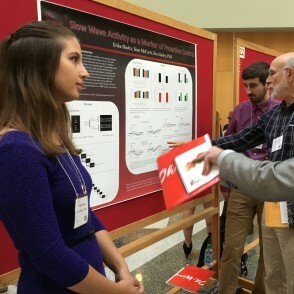 Landry Cowles '20 explains her research she did with Dr. Suren Ambegaoker at the 2018 Summer Science Research Symposium. 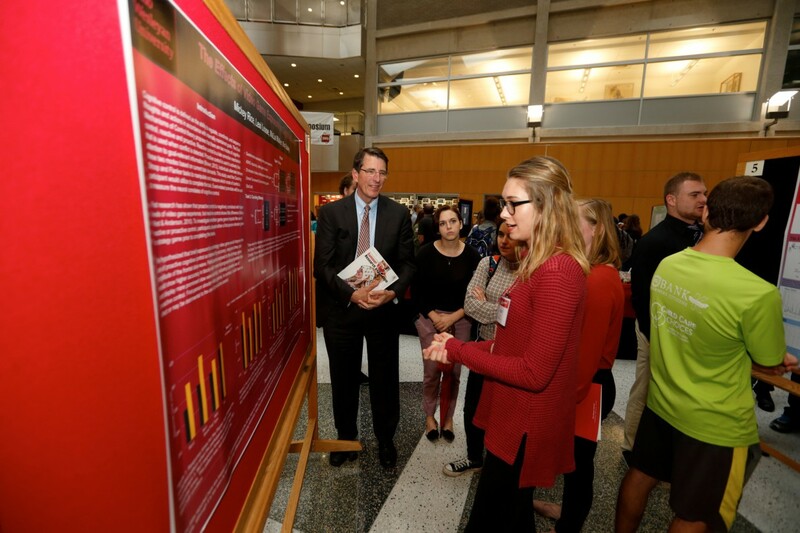 Lexi Lease '20 explains her summer research to university president Rock Jones at the 2018 Summer Science Research Symposium.